Your pets are an important part of your family. 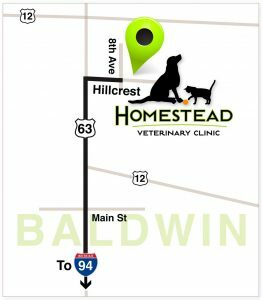 Homestead Veterinary Clinic is here to help you give them the best possible care. 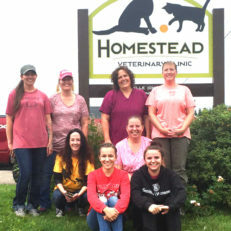 Homestead Veterinary Clinic in Baldwin, Wisconsin, (St. Croix County) is a full service companion animal hospital. 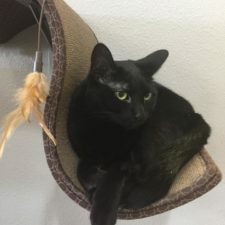 Our mission is to take care of people by taking care of the pets that are important to you. 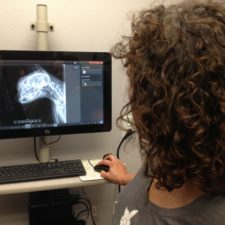 We believe that when you understand treatment options, you are able to make the best decisions for your pets. We strive to offer the best animal care possible and provide alternatives to best suit your needs. Please contact us at 715-684-4900. We are here to help. Phone The Animal Emergency & Referral Center in Oakdale, Minnesota, at 651-501-3766. They are fully staffed 24/7, and can intensively monitor severe illnesses and injuries.